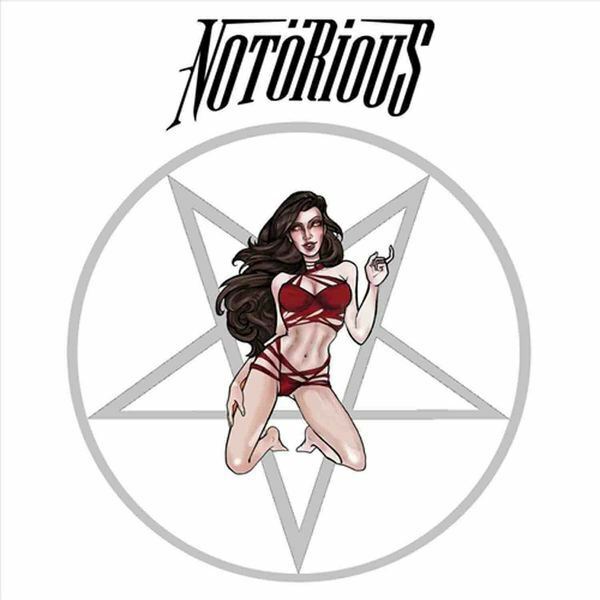 NOTÖRIOUS is a hard rock/glam metal band from Bergen, Norway. The band was formed in the beginning of 2018 with the intention to bring back to life the classic sound of the hard rock/glam metal bands that ruled the Sunset Strip back in the early 1980s. 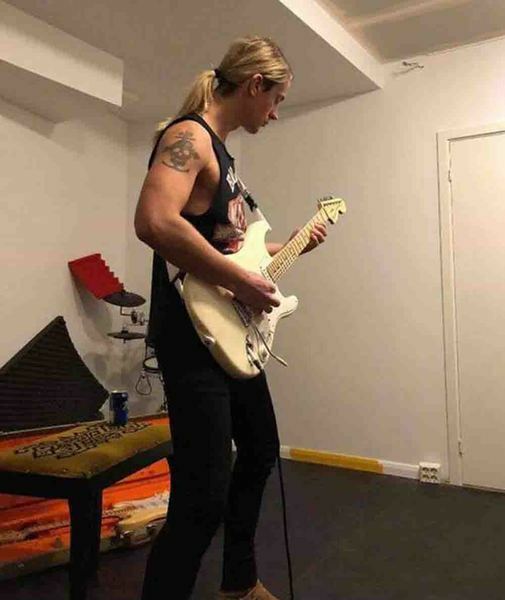 The band is inspired by classic groups like Mötley Crüe, Van Halen (not Van Hagar), Yngwie Malmsteen's Rising Force, Europe, Skid Row and Poison etc. Being a norwegian band we also draw inspiration from the black metal scene and incorporate some elements in our own music. The Norwegian glam-rock band Notörious recently released the debut EP "Seducer", which can be found digitally via our blog.“Glam! I told you that 2019 was going to be loaded with glam metal. And this is HOT off the press! It was released a few hours ago. The band is Notorious and they have a 5 song EP titled “Seducer“! The band comes from Bergen, Norway. 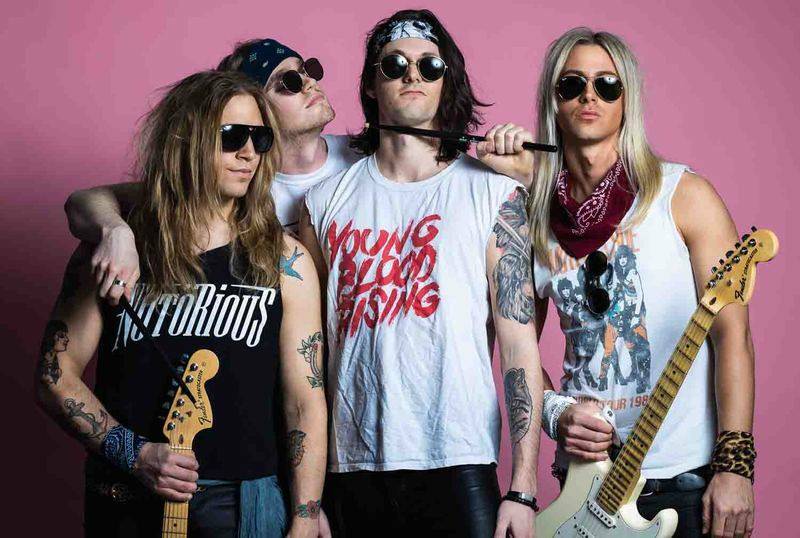 They formed in 2018 and they are inspired by the hard rock/glam metal band’s that ruled the Sunset Strip in the 1980’s. Their influence’s are Motley Crue, Van Halen, Yngwie Malmsteen’s Rising Force, Europe, Skid Row, Poison, and other’s.Recomended!